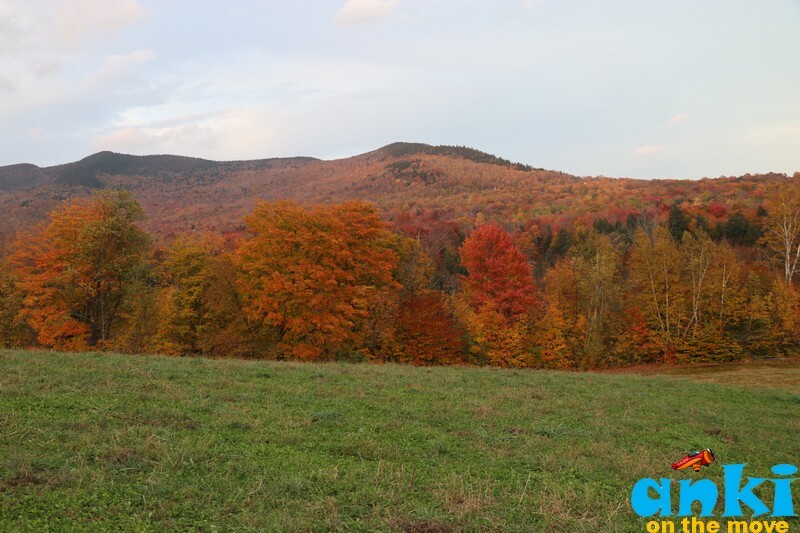 As the Vermont Fall Foliage map (Current conditions, Foliage forecaster) is hinting on past peak predictions this weekend (For those who do not know, we have Fall Predictions every year), I reminisce about my journey to this land of color during my visit last weekend. 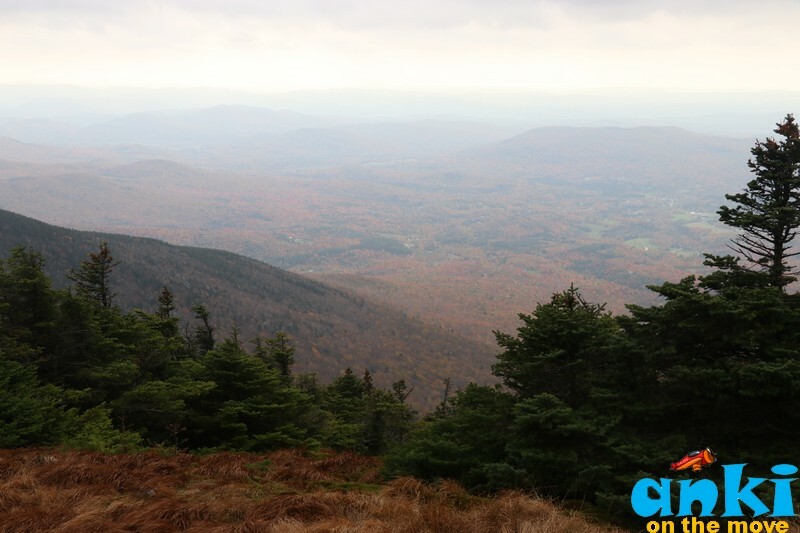 However, good news is we had a little snow in Stowe this week and what a perfect time to watch a hint of snow on the mountains with remaining fall colors! Every time the fall season arrives, I wish it stayed longer but alas! like everything else all good things comes to an end. This year, the weather has been pleasant throughout the summer but the nippy cold arrived late and so the leaves got confused. I guess, they weren’t ready for the late cold we got and so like last year, this year’s fall wasn’t a conglomeration of abundant bright hues but subtle shades that stayed for a very short span of days. And so this year, the fall duration was actually shorter. 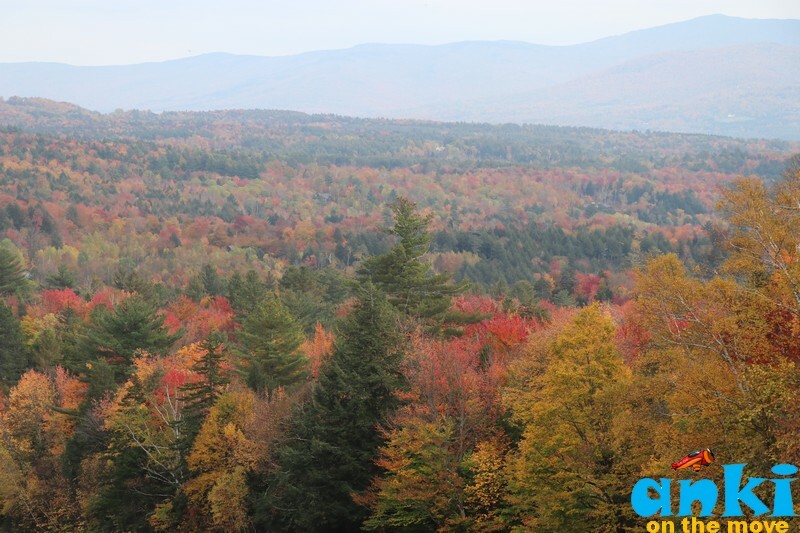 The peak fall was predicted on Columbus day weekend like every year, however the actual peak happened somewhere between Columbus day and the consecutive next weekend. By the time we went, we got to see Myriad of colors on few pockets but a few other pockets were already fallen off. One way to find out how colors , spots etc, was by watching hashtags (I followed #stowe) on Instagram to get live updates on changes in colors etc. 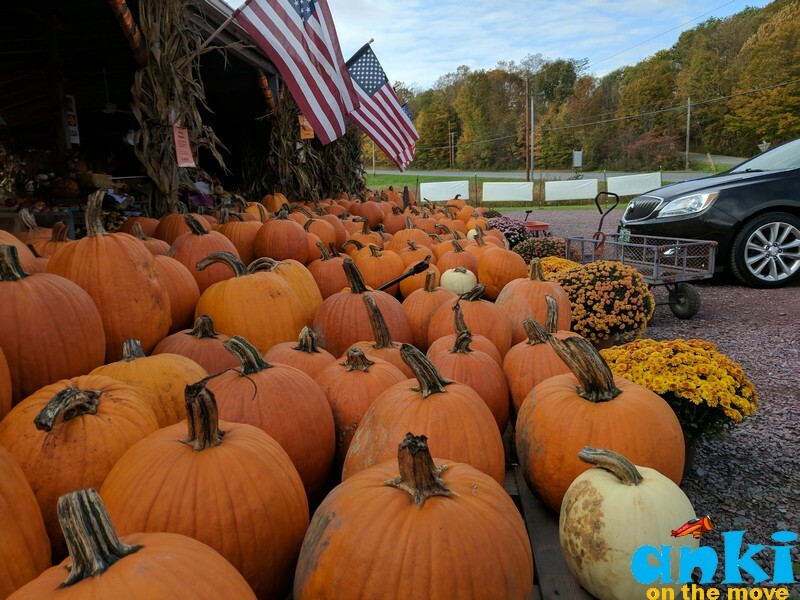 The business as usual for many closes on Columbus day weekend or the next weekend to Columbus day weekend, however many things still are open by the end of October. I am yet to understand what stays open and what stays close during and before the winters because this place to me looked like a place that could be very happening during winters as well specially with the winter sports. But I guess, some of the state parks and homemade ice cream outlets and tours close after fall. This trip of ours was accompanied with friends as we drove from Troy , NY to the upstate and the trip was for 1.5 days and we mainly were traveling around Burlington and Stowe. "Image Credit to Canva Infographic"
This was our first time at apple picking. 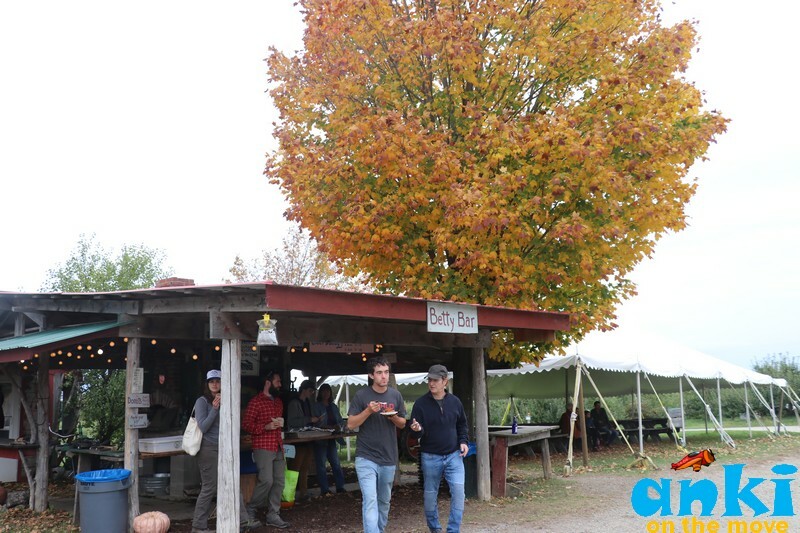 Located on the shores of Lake Champlain, there were McIntosh, Golden Delicious, Red Delicious, Empire and Liberty apples to pick at the Orchards. 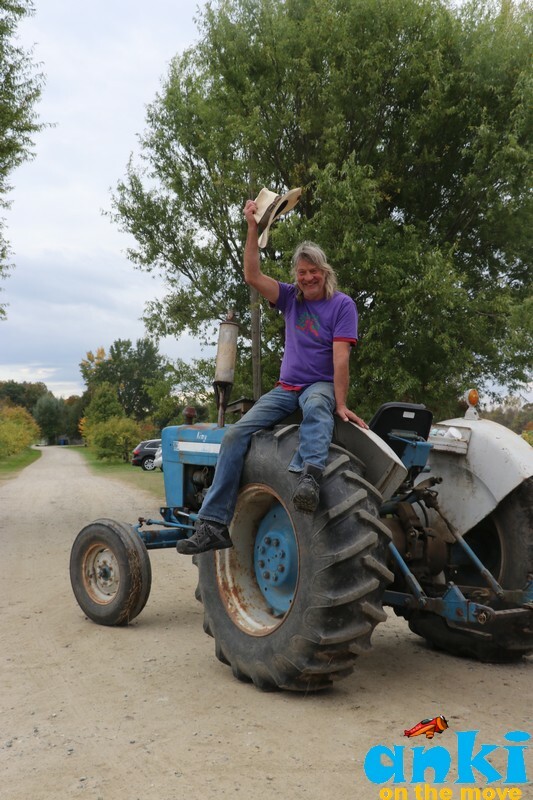 The orchards open at 9am and closes at 5pm on the weekends and at 6pm on the weekdays and they are still open for the season :) They have about 6000 apple trees and they have been awarded for sustainable agriculture farm of the year in 1997. To us, the experience of watching the dozens of apples hanging in there in red and green was amazing. 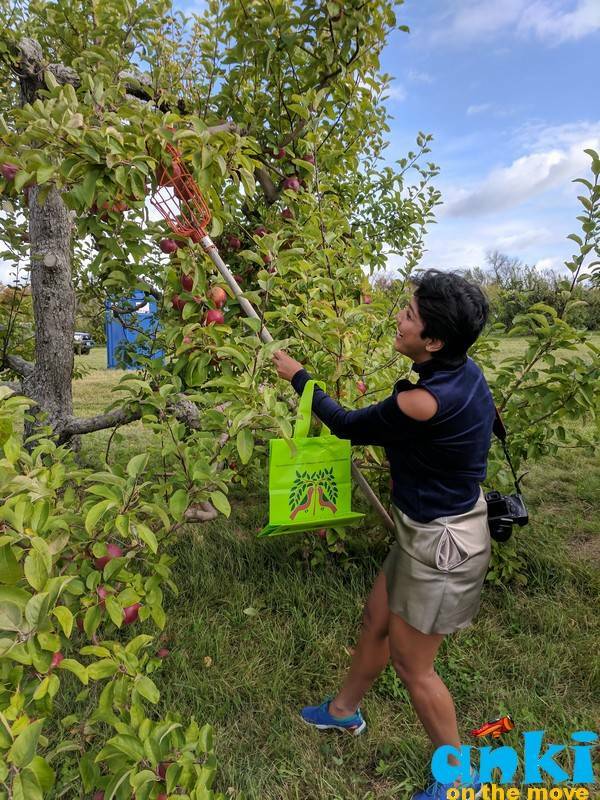 We had gotten the apple picking tool from the entrance (you get 1 per team) to pick them up in dozens and it was a great experience. 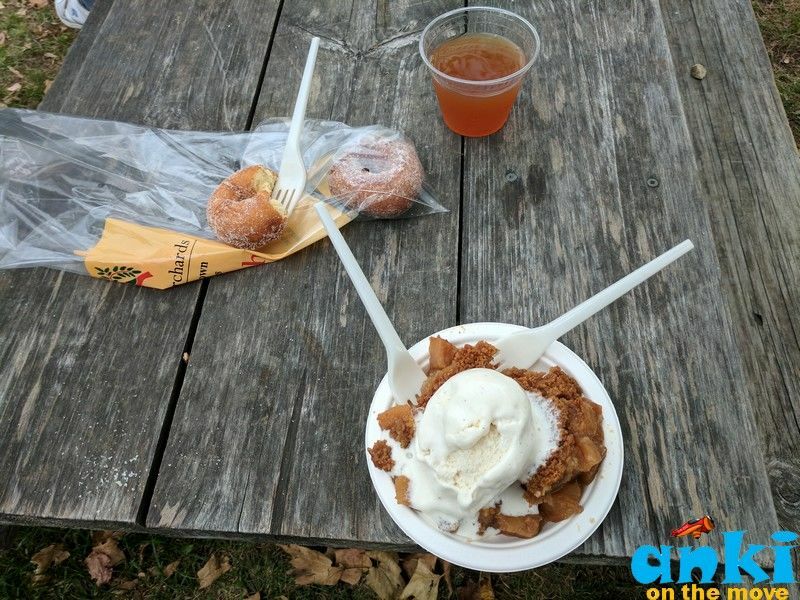 To top it all, the Betty bar at the entrance serves the most delicious Apple Betty with Ice-cream and the cider donuts. And if its cold, the hot apple cider warms you up. 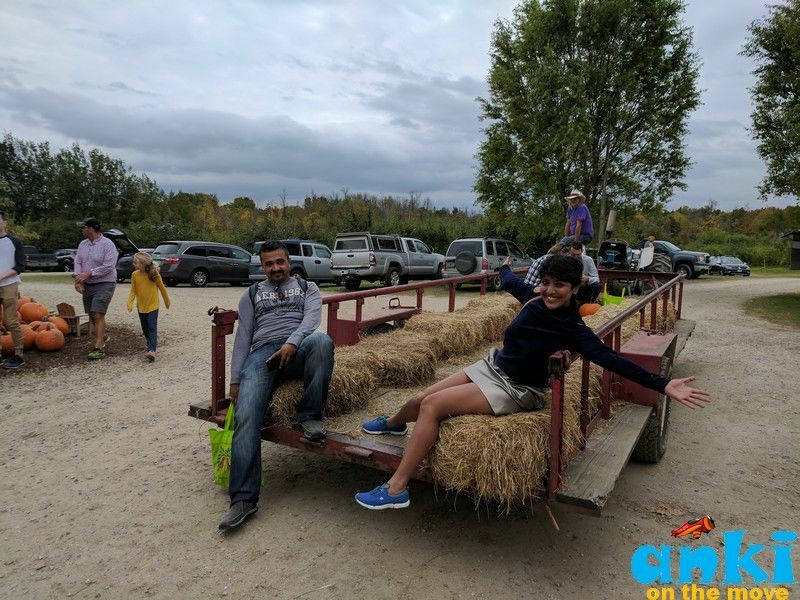 We felt authentically Vermont in the hay ride that took us back to the parking lot. Shelbourne Orchards is in making Apple Brandy and the next bottle release will be in Dec 2017. They have Brandy Crepe recipe on the website here. We totally enjoyed our stay there and cooked for about 4 hours in the night. Then chatted and slept through the morning, slowly getting up to coffee and taking a short trail. 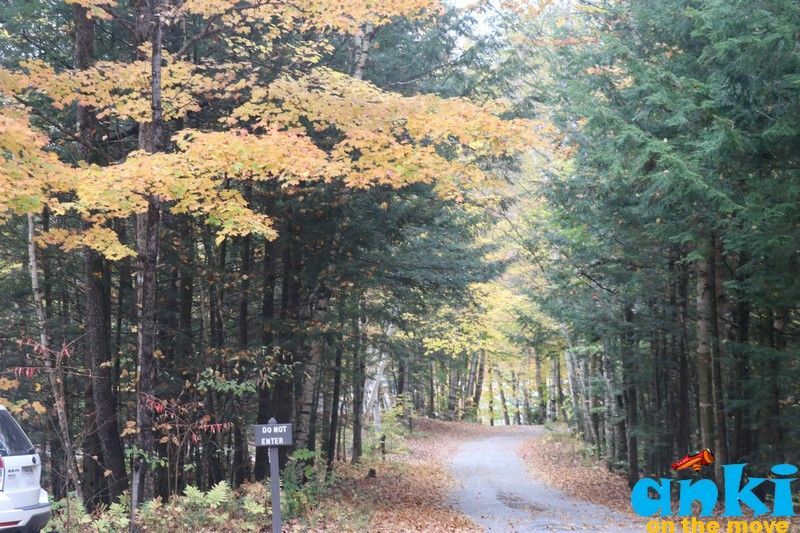 The website for Vermont State Park is a little tricky, you would see many state parks and you’d have to enter dates at each of them to see vacancy if there are any. I would have loved if that was other way round, as it you add dates and they display the State Parks where it’s available. 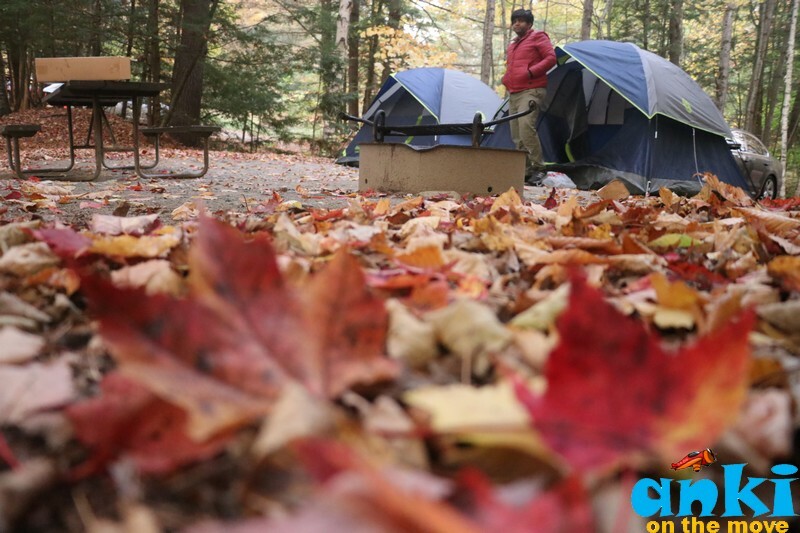 We’ll have a guide on camping in USA in my next post for new campers who’d love to camp! 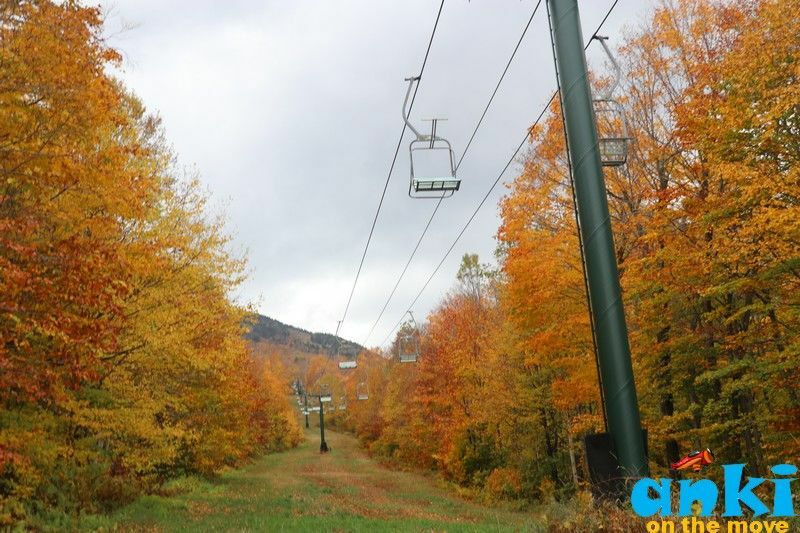 Mt Mansfield is the highlight on the map of Stowe! 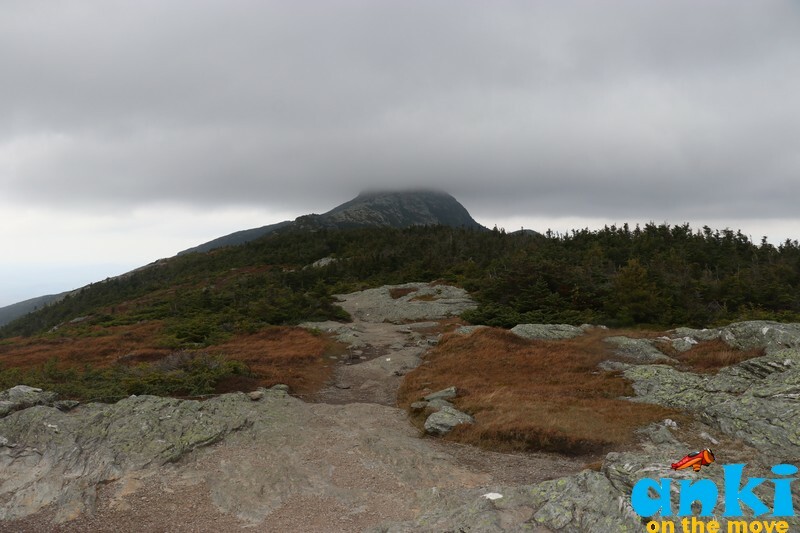 Mount Mansfield is the highest mountain in Vermont. The mountain gets its name because when viewed from the east its summit ridge resembles man’s facial features, and the names of its prominent features reflect this: Adams Apple (4,060'), Chin (4,393', highest point), Nose (4,062') and Forehead (3,940’). 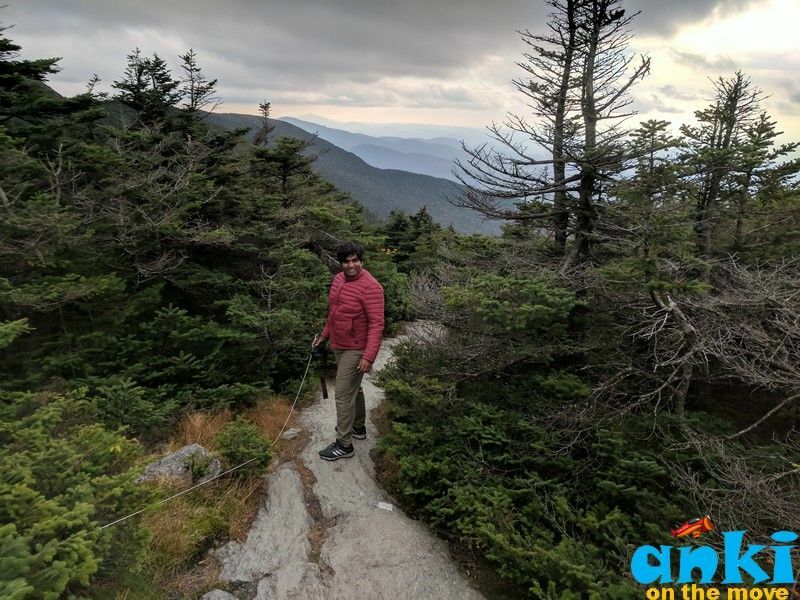 Mount Mansfield is the most frequently visited mountain in Vermont with nearly 40,000 visitors walking its upper reaches every year. 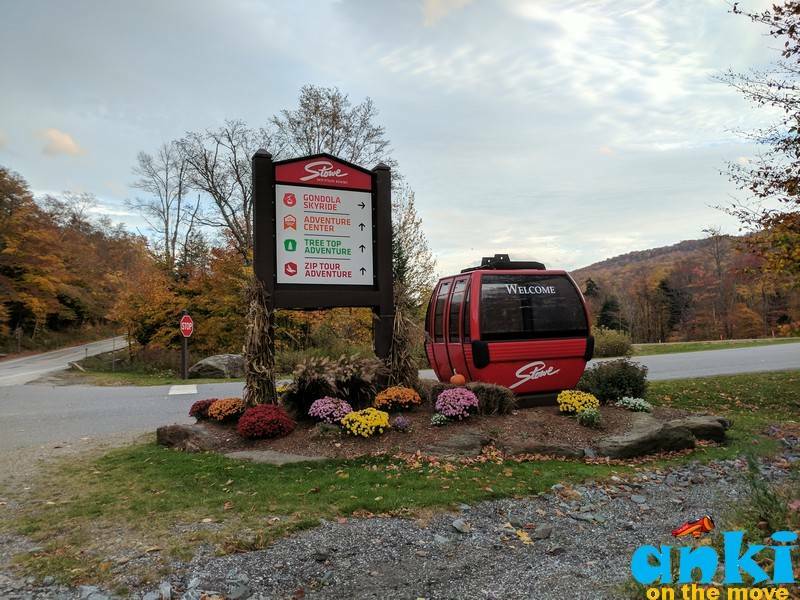 Last sunday was the last day of Auto Road or Gondola before it closes for winter. We took the auto road($28 dollar per car + $8 per extra person) because it was cheaper than the Gondola ($28 per person) and we could stop on the way if we wanted to. 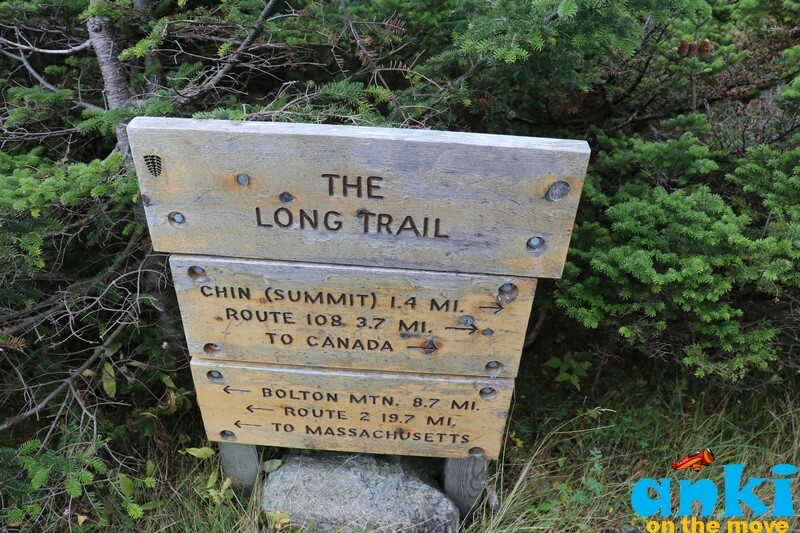 The 4.5 mile Toll Road is the easiest way to the summit of Mount Mansfield. You park the car at the parking lot then there’s a hiking trail and you reach there at the summit. It’s very very windy up there but the views are great! 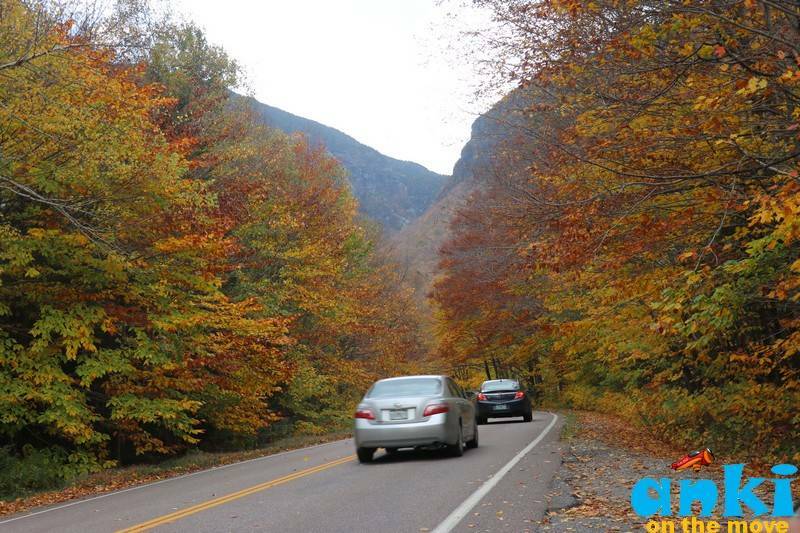 Smugglers Notch is a narrow pass through the mountains with 1000-foot cliffs on either side. “Smugglers Notch” was so named because the forbidden trade with Canada passed through here during the war of 1812. Cattle was smuggled into New England though the picturesque gap beside Mt Mansfield, remote from revenue officers. 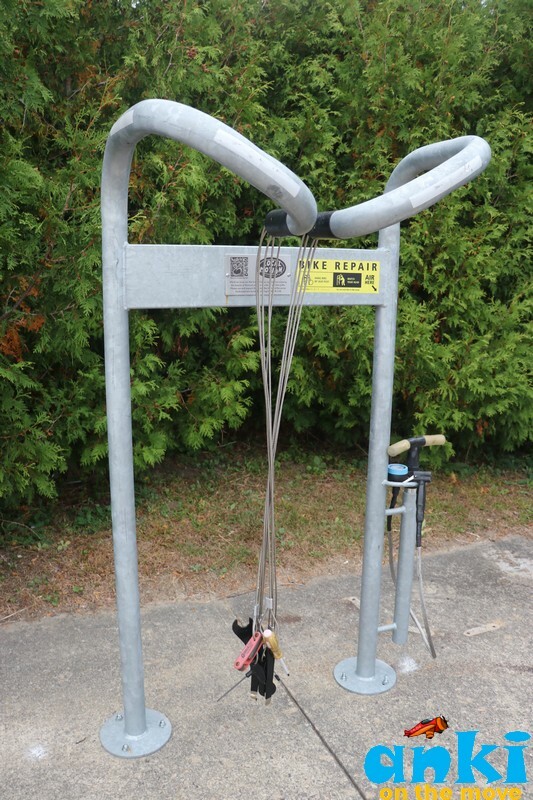 In the early days, only footpath and trail for horses existed. Today as you enter at the park, right at the entrance, we have caves and we saw many folks exploring that. 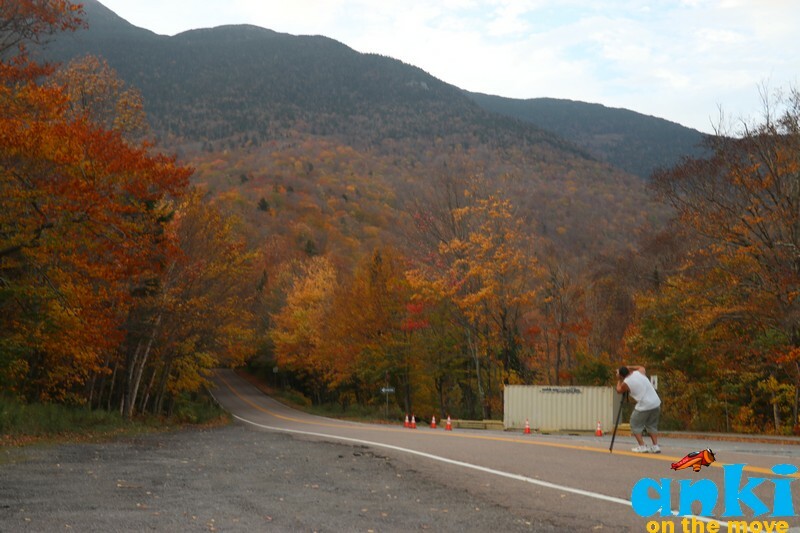 Smugglers Notch closed after Columbus day but driving through it was still possible. 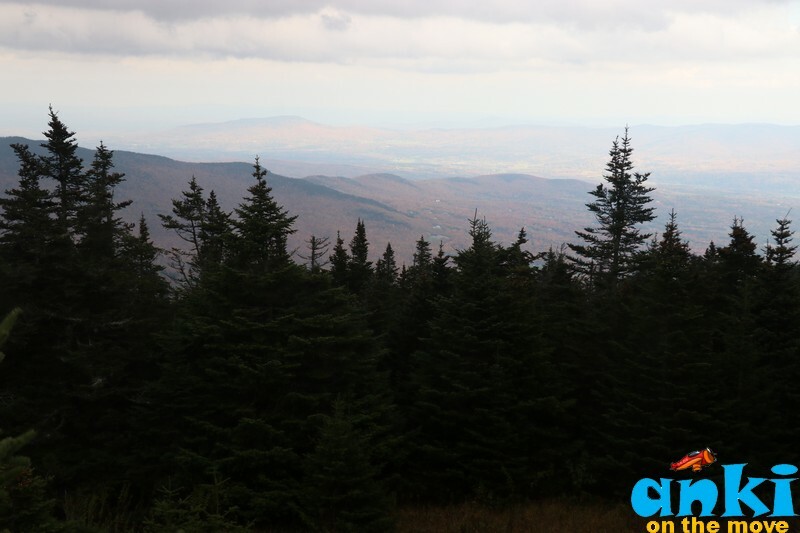 The main places to explore in Smugglers Notch are Smuggler’s Head, Elephant’s Head, Smuggler’s Face, Big Spring etc. 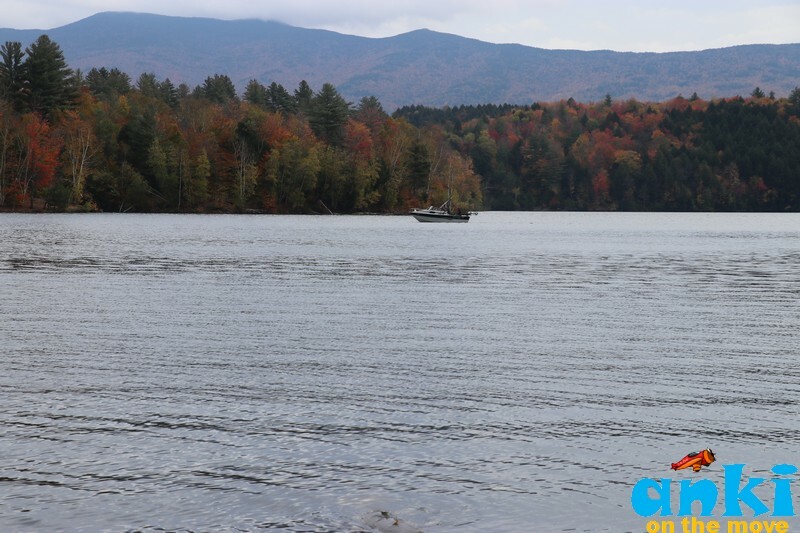 You can also take a ferry ride on Lake Champlain ( Burlington, VT to Port Kent, NY (closed for winters); Grand Isle, VT to Plattsburgh, NY ; Charlotte, VT to Essex, NY). 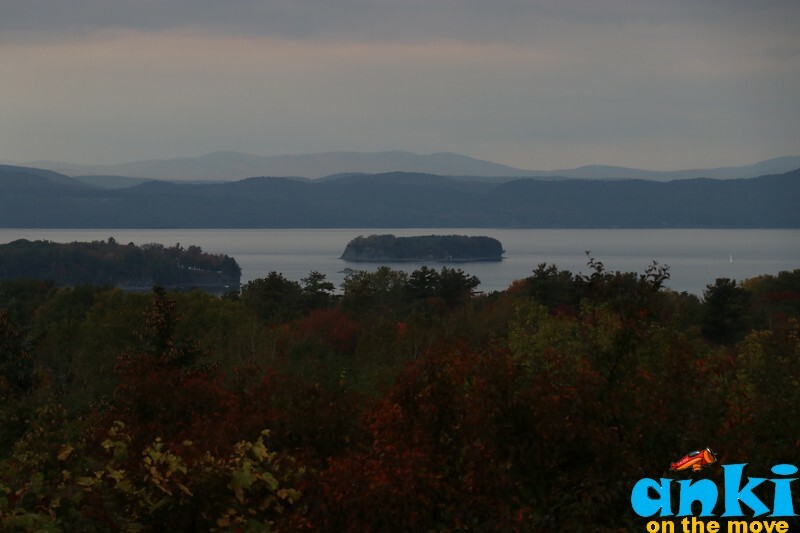 You can view Lake Champlain from Burlington harbor (great place to eat) or from Overlook park - that gives a great of the Lake Champlain area from a height. If you have kids or if you are kids at heart this is the place to be! 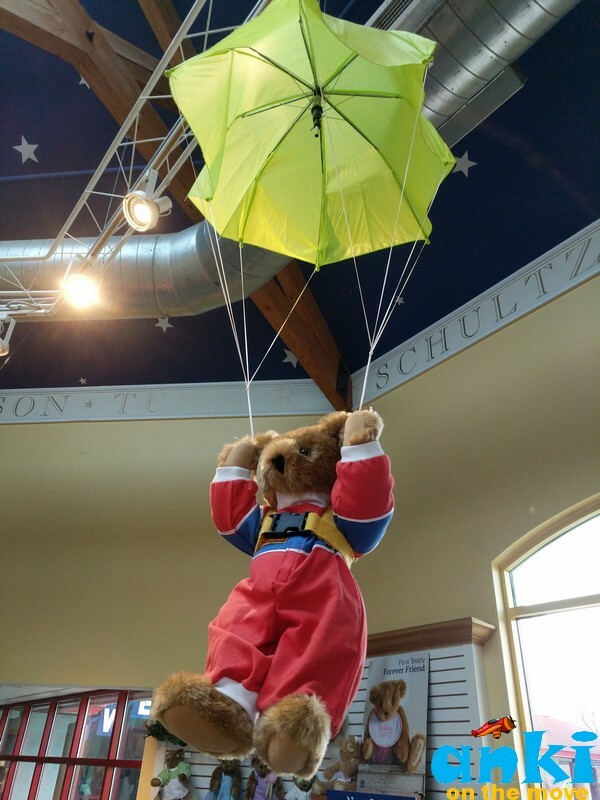 When the founder of the Vermont Teddy Bear saw his kids playing with Teddy Bear he saw none of them were made in the USA. He decided to make Teddy Bears. 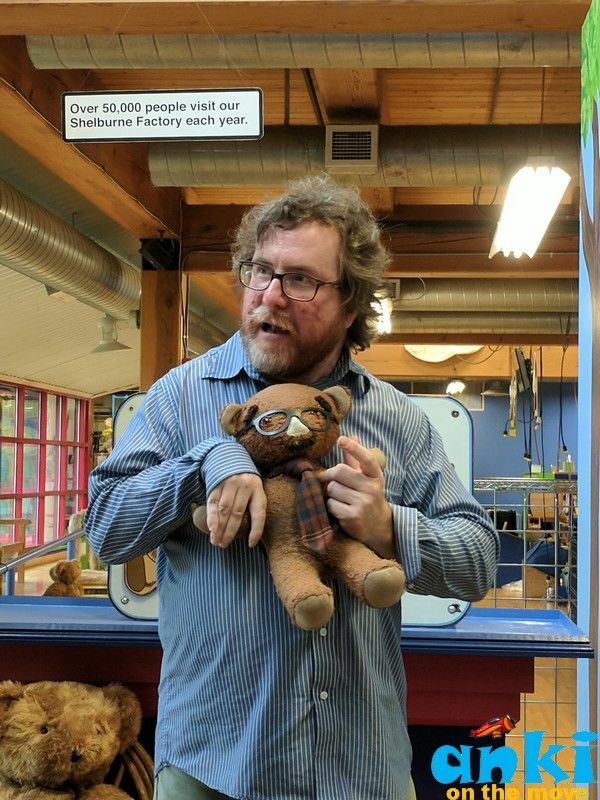 His first bear was inspired from his favorite comedian with silly ties and goofy glasses - it wouldn’t stand nor was ready for Bear hugs” and so he designed the second Bear that became a hit! The bear had articulated arms, legs and head. The very first teddy bear! 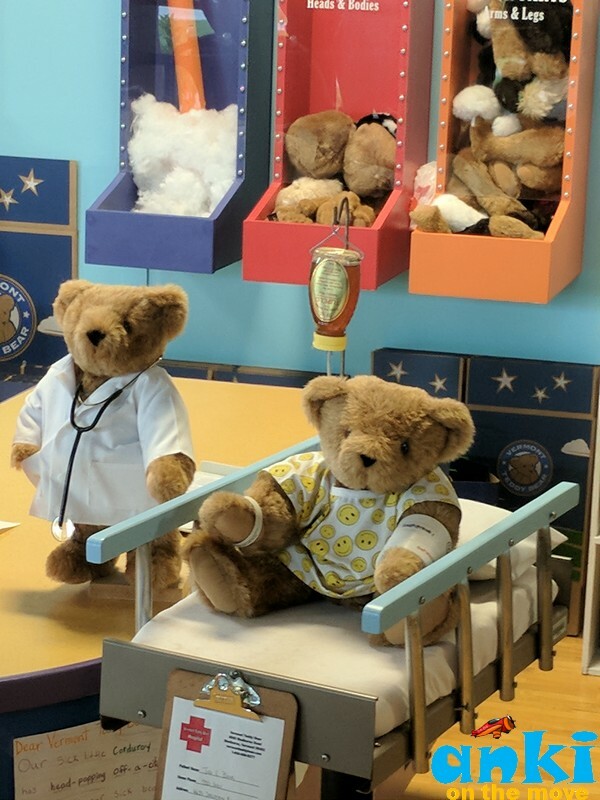 Their story started in 1981 when the founder opened a cart on Church Street in Burlington, Vermont and began selling Teddy Bears that he made in his garage for $25 each. He kept the articulated arms, articulated legs and the articulated head and gave it all american belly (called Ben and Jerry Belly here). Ever since they have come up with varieties of Bear such as Honey, Snow, Maple, Cows, Vanilla , Misfit etc. 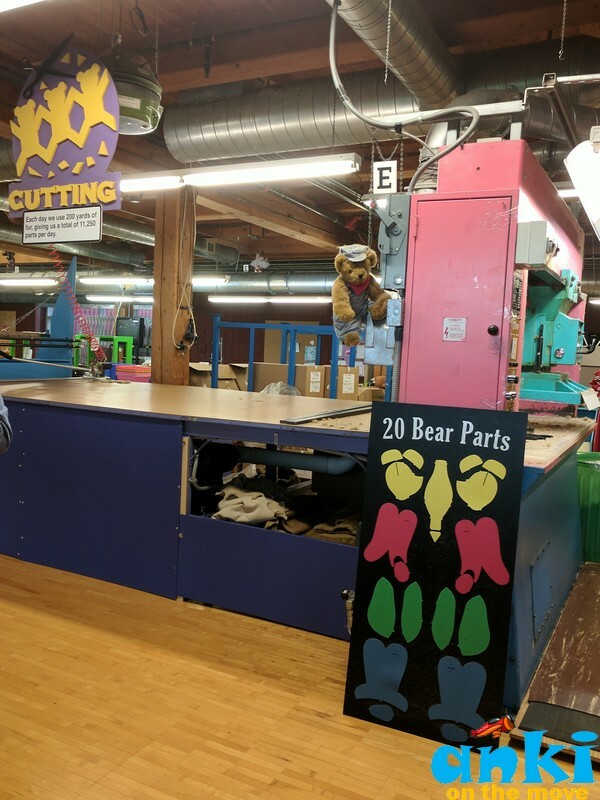 The tour is for $4 and they take you through how the Teddy Bear is made in the tour. 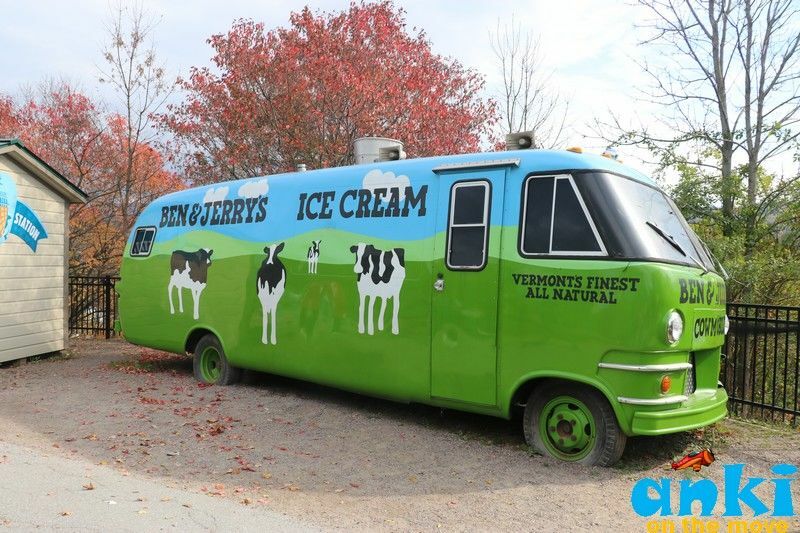 Vermont is also famous for its home made ice-creams. Ben & Jerry Factory tour is very famous for their 30 minute guided tour on how their ice cream is made. 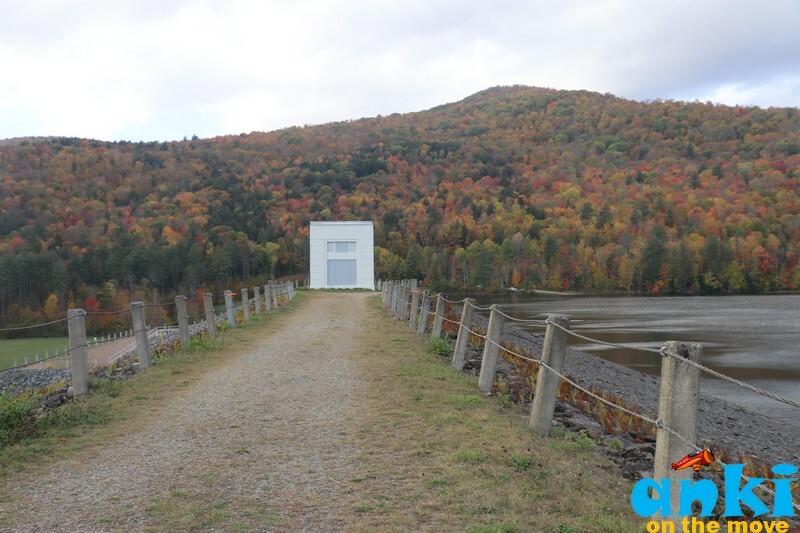 The fun lies also in exploring the jaunts where home made ice-creams are made throughout Vermont and hence Vermont is an ideal place for Ice cream trail. 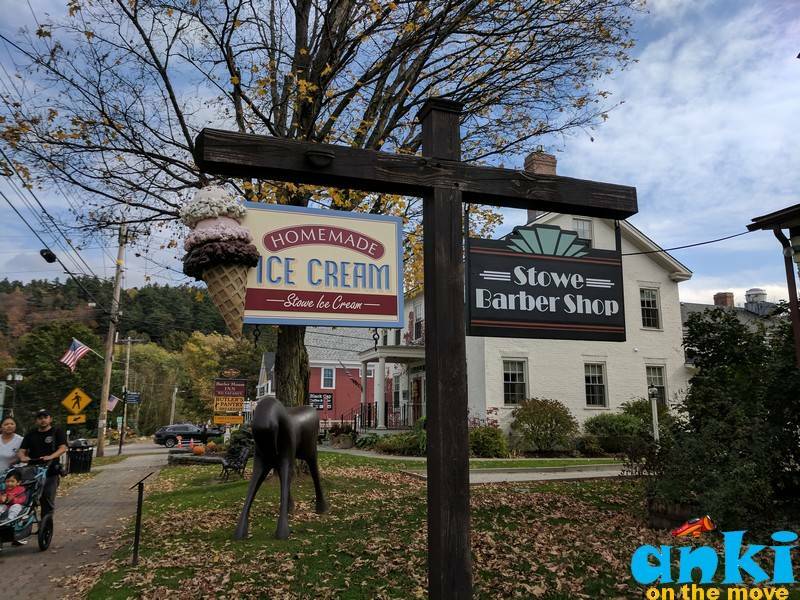 Scoop and Lake Champlain Chocolates in Burlington, Island Home made Ice-cream in Grand Isle, Stowe Homemade Ice-cream in Stowe, Billings Farm Museum in Woodstock etc. 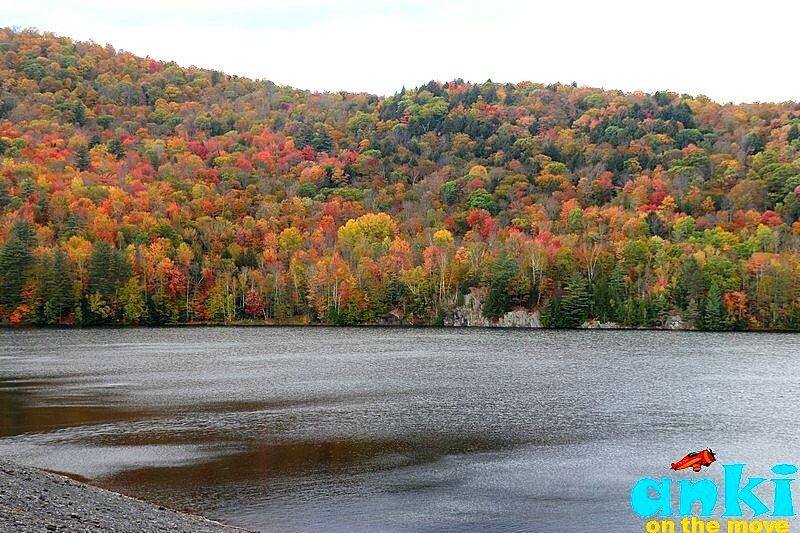 The Owl’s head trail in Groton Lake State Park gives one of the best views during Fall. 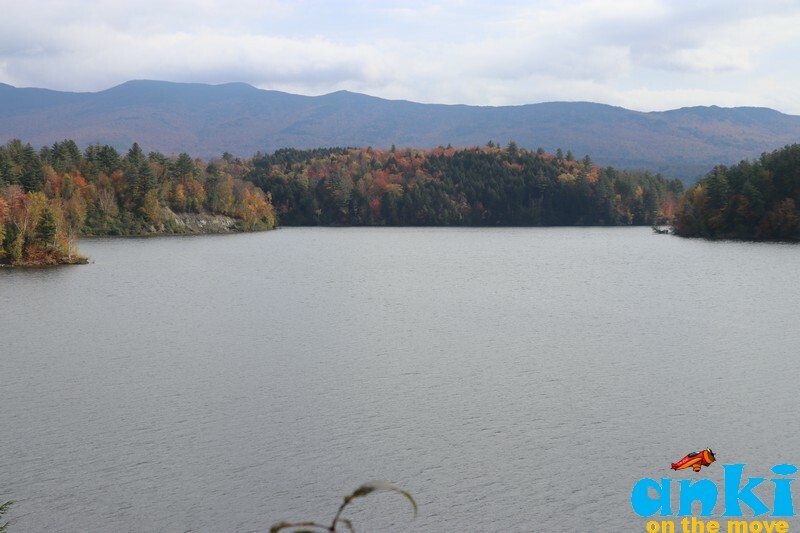 You would see Lake Groton below and Vermont's two most famous peaks, Camel's Hump and Mount Mansfield. It is a short hike. To see the area in totally from the base, head down afterwards to see Lake Groton from the shoreline at Boulder Beach State Park. 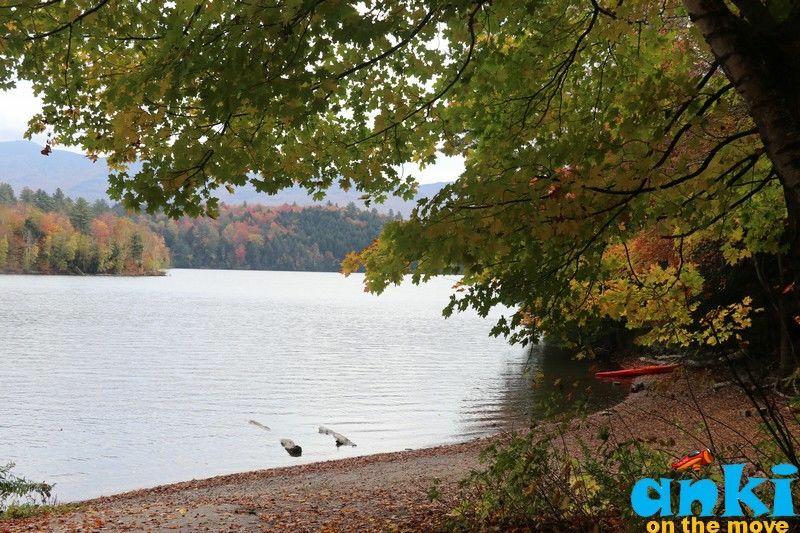 Lake Groton is about an hour’s drive from Stowe. 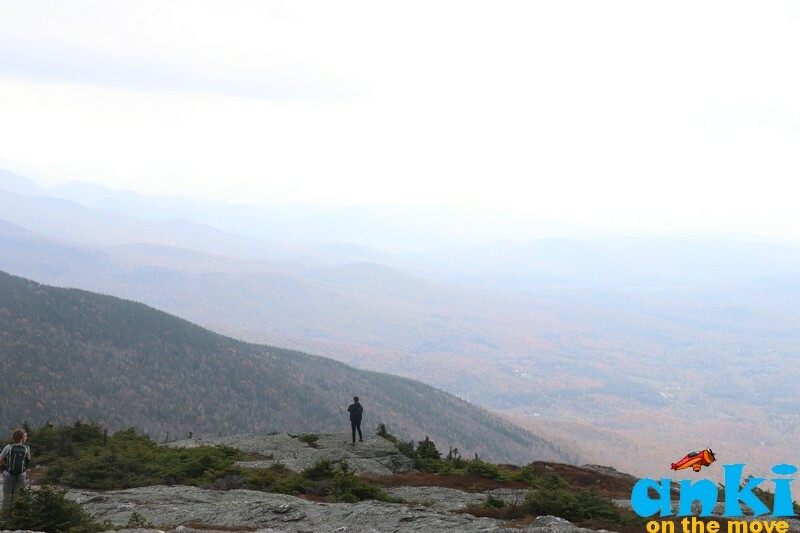 Some of the amazing views can also be had over Long Pond and Lake Willoughby toward the northwestern mountains of Vermont from Haystack Mountain which is in north of Vermont. 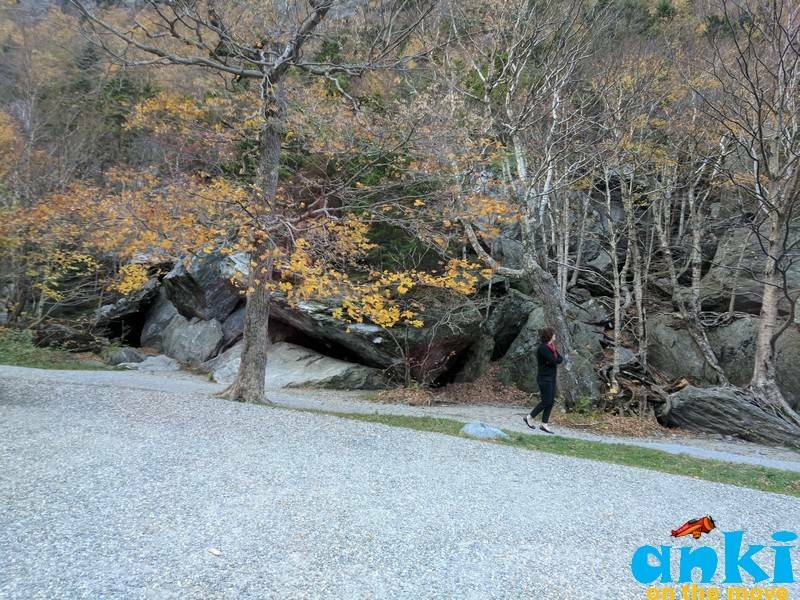 The Sterling pond trail in Smugglers Notch also gives great views of the fall colors. Fall and Summer is a great time to enjoy the festivals in the Vermont area. 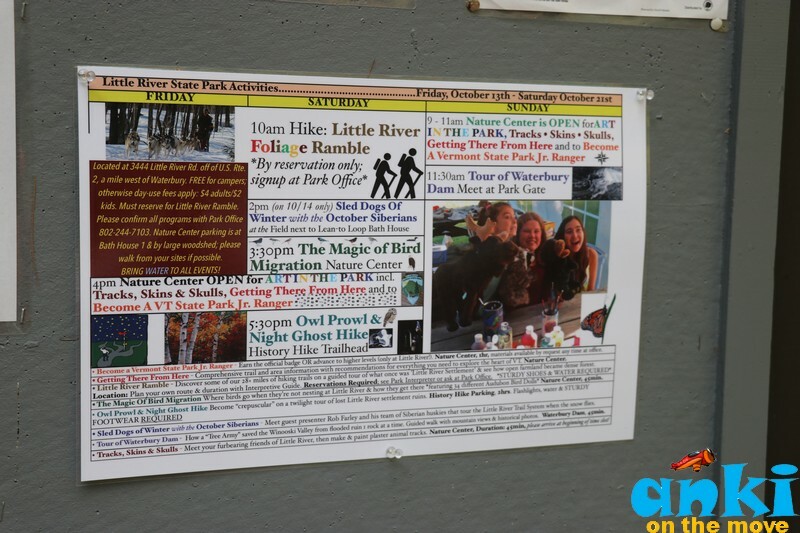 I think the festivals happen almost every weekend and some of them are Snoweflake Balloon Festival (July 7-9), Lamoille County Field Days( in July), Stowe Octoberfest (in Sept end) etc. 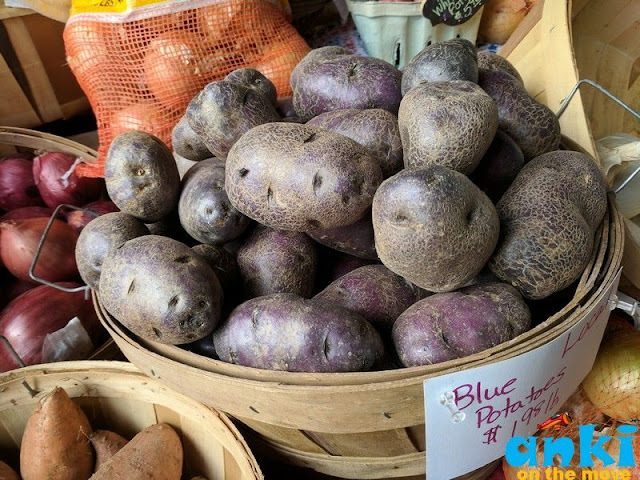 If you are hungry, Stowe Farmers Market is not only a great place to get fresh fruits and veggies but also a great place to sample many free meals. Try Farmers Market Challenge where you can go from Booth to Booth eating every free sample offered. 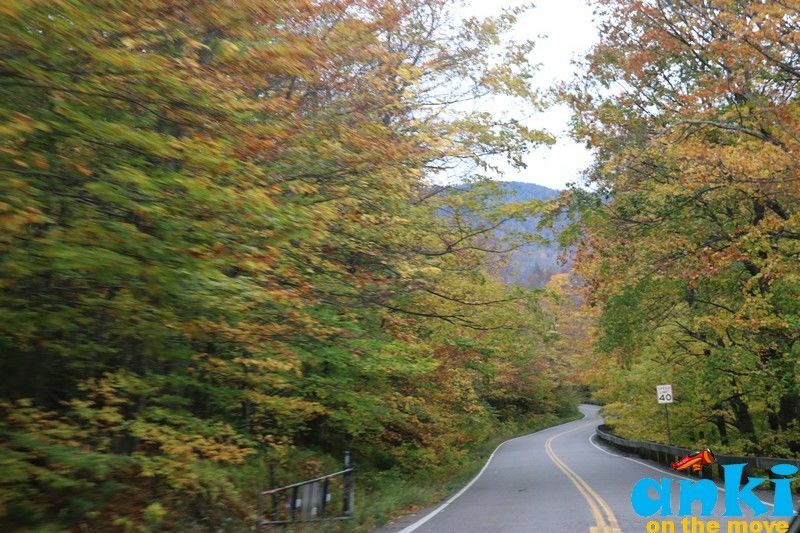 Soak in the spectacular scenery during fall as your car traverses through loops of scenic drives during fall. Whether its traveling by Scenic route 100 or by taking a detour in the small countryside, it’s always a fun thing to do. 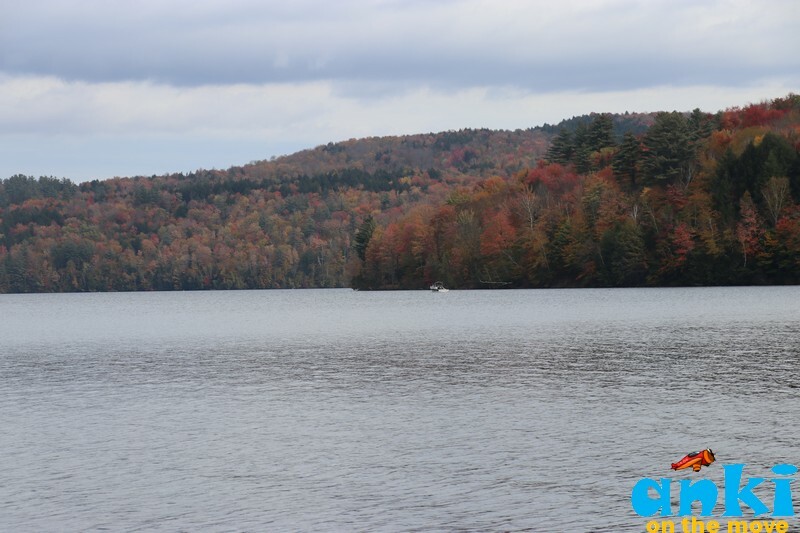 Some of the popular ones are Green Mountain Byway, Route 100 Waterbury to Stowe, The Shires of Vermont Byway, Stone Valley Scenic Byway, Molly Stark Scenic Byway, Lake Champlain Byway, Connecticut River National Byway,Mad River Scenic Byway. For more details , click here. 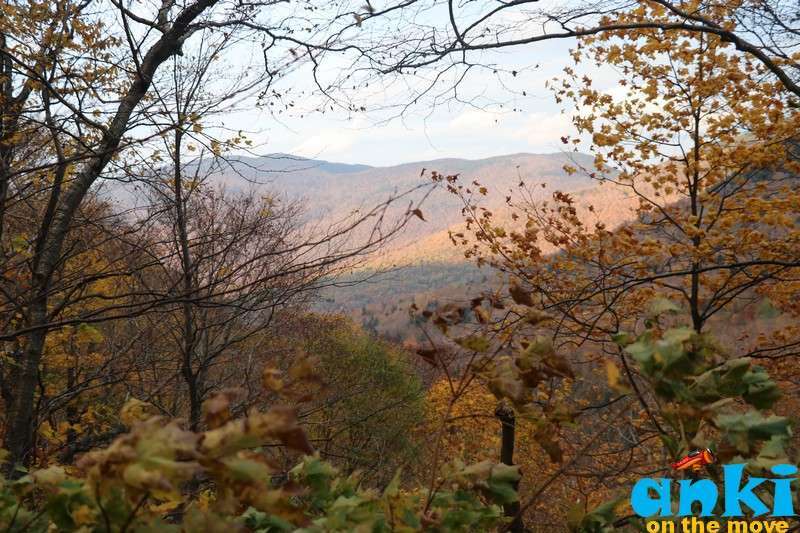 If you enjoy rail rides, Vermont has Fall Foliage Dinner trail and Fall Foliage excursions. 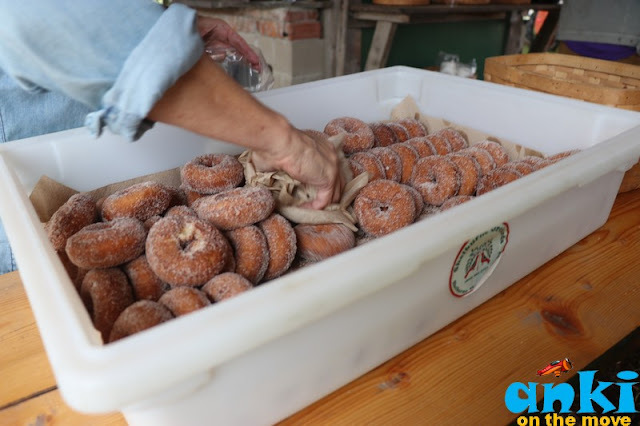 New England's favorite cider mill is the must stop in the region. 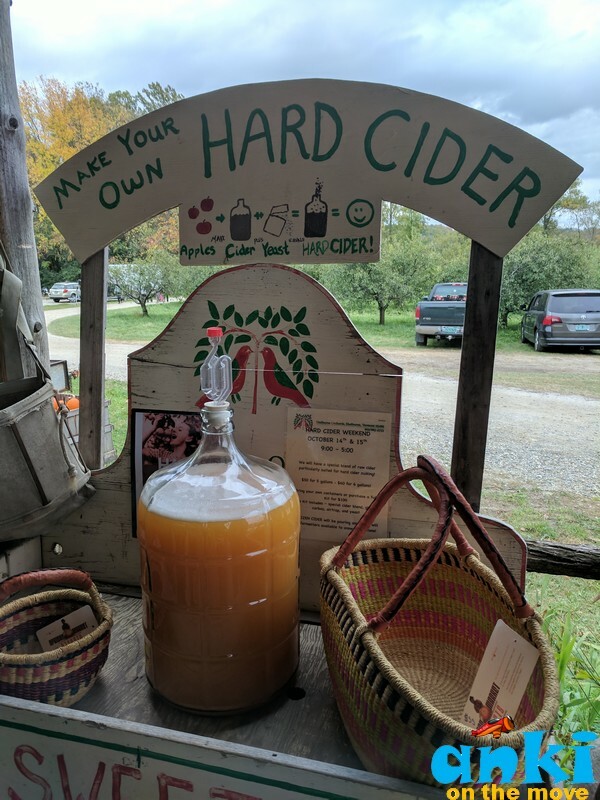 Watch cider making, free samples, live beehive, bakery, maple products, Vermont speciality foods, crafts and gifts. Lunch, hard cider tasting and sales in the Apple Core Luncheonette. Taste the Cheddar rated "best in the world" at Cabot Creamery. 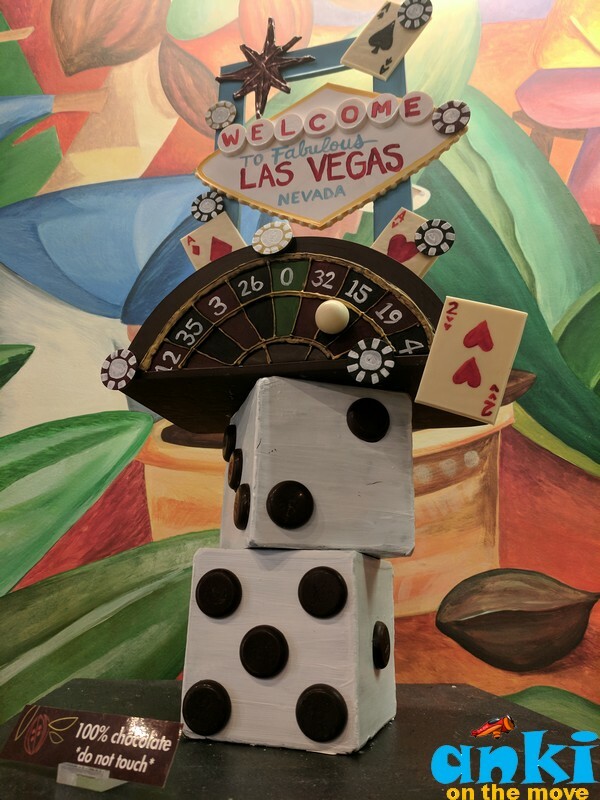 Enjoy the Tour ($3). In Plymouth , go to Frog City Cheese where they use original Coolidge recipe for creamy Plymouth cheese. Three Shepard in East Warren offers 3 day cheese making classes. 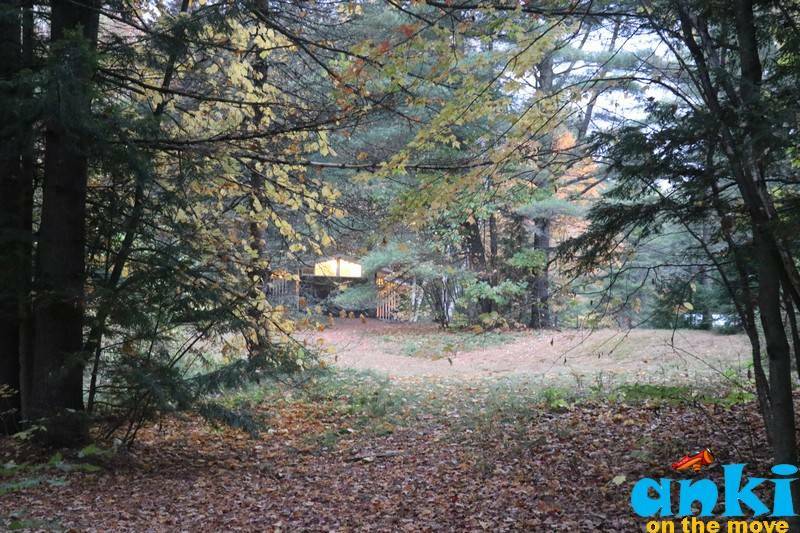 Near Burlington, go to Shelburne Farms. Dakin Farm is another great place to taste Vermont's Finest Smoked Ham, aged Cheddar and pure Maple Syrup. 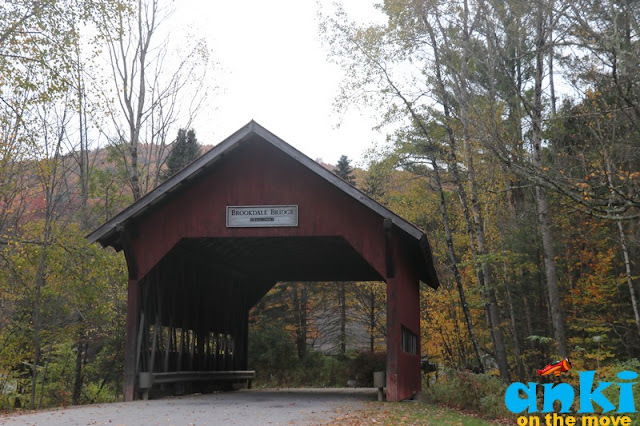 There are about 100 covered bridges in Vermont and most of them are located off major routes and in the less traveled countryside. 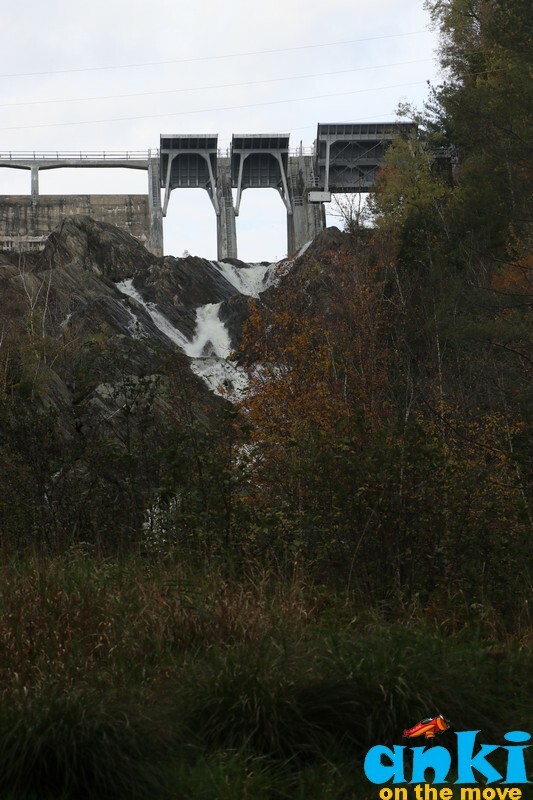 Some of the bridges are on this website: VirtualVermont. 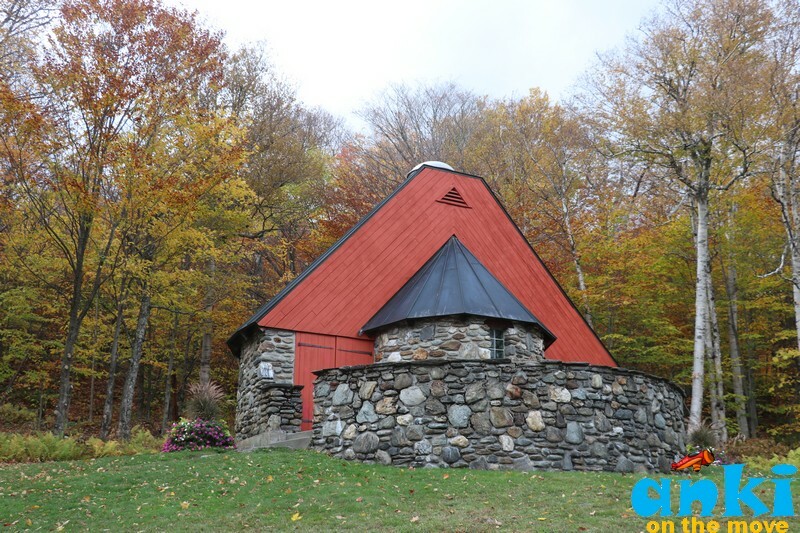 Stowe is a great place to walk around, visit the Visitor Center first on the main road, they'll give you a friendly map on things to do. 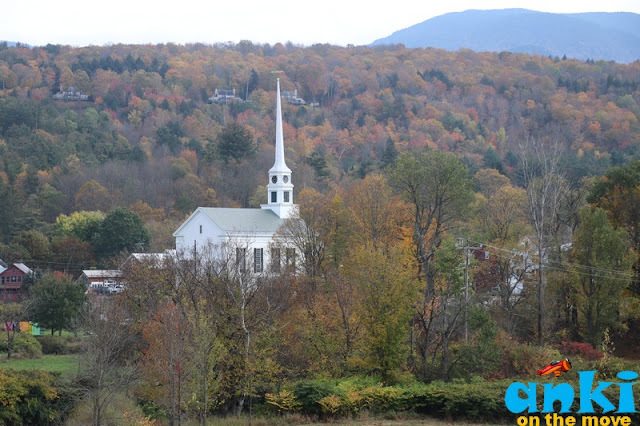 And then eat your heart out :) The place in picture is a popular church in Stowe! 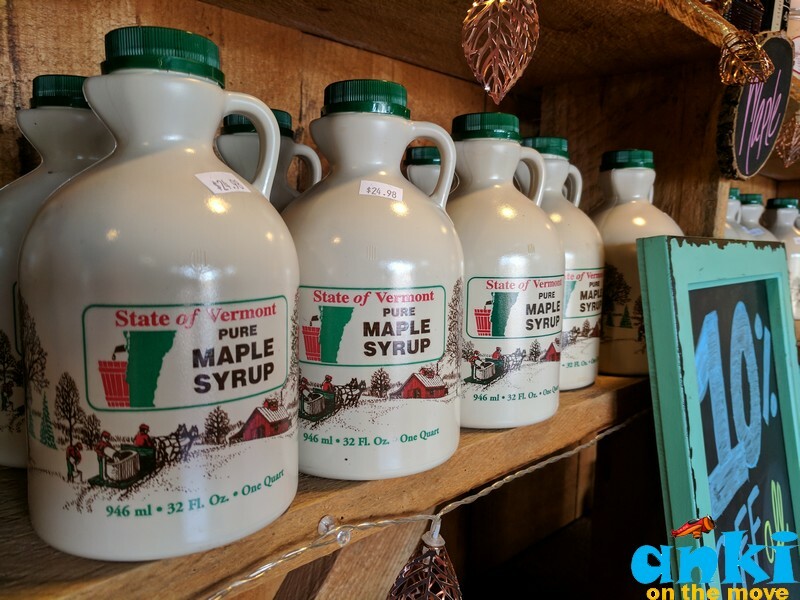 Vermont is also famous for its maple syrup! 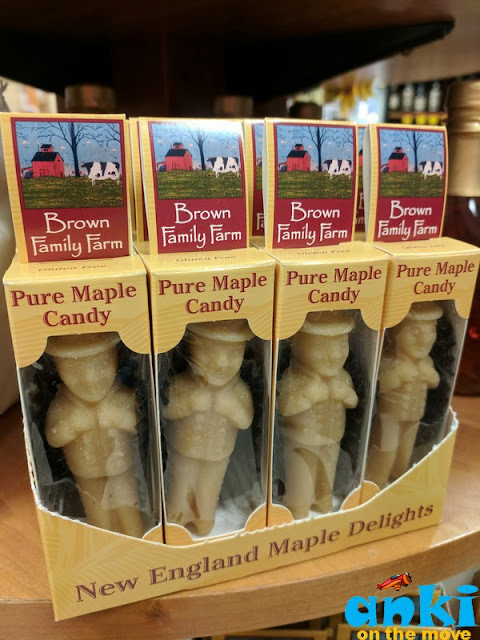 In fact, Vermont also has its own Maple Museum called New England Maple Museum in Pittsford. You can also enjoy the Maple Farms in Vermont and some of them are Goodrich's Maple Farm (Learn all about Maple from trees to table), Maple Grove Farms of Vermont ( Visit Sugar House Museum to learn about gathering of sap to boiling , from Vintage Maple Candies to Pancake Mixes), Morse Farm Maple Sugarworks ( Vermont's oldest maple family presents Sugaring from Tap to Table, Maple Trail and Free Tasting), Bragg Farm (has been producing Vermont Maple for 8 generations) etc. So, Maple Syrup makes a great takeaway from Vermont. The great Vermont Corn Maze is the largest maze in New England, and is selected as one of the top 10 mazes in America. Guys, there’s so much more to do that I have to come up with another post listing them! But for now, hope you enjoyed the post..